I was writing recently about how we too often define happiness as having a great career and being wealthy, and how to really find inner happiness. Following your real passion is certainly one of the best ways to achieve such happiness. We often push our real passions aside because perhaps we don’t have the time for it, or because other people might not approve. However, suppressing your passion in life is denying your authentic self, and denying the very essence of what you have to offer the world. 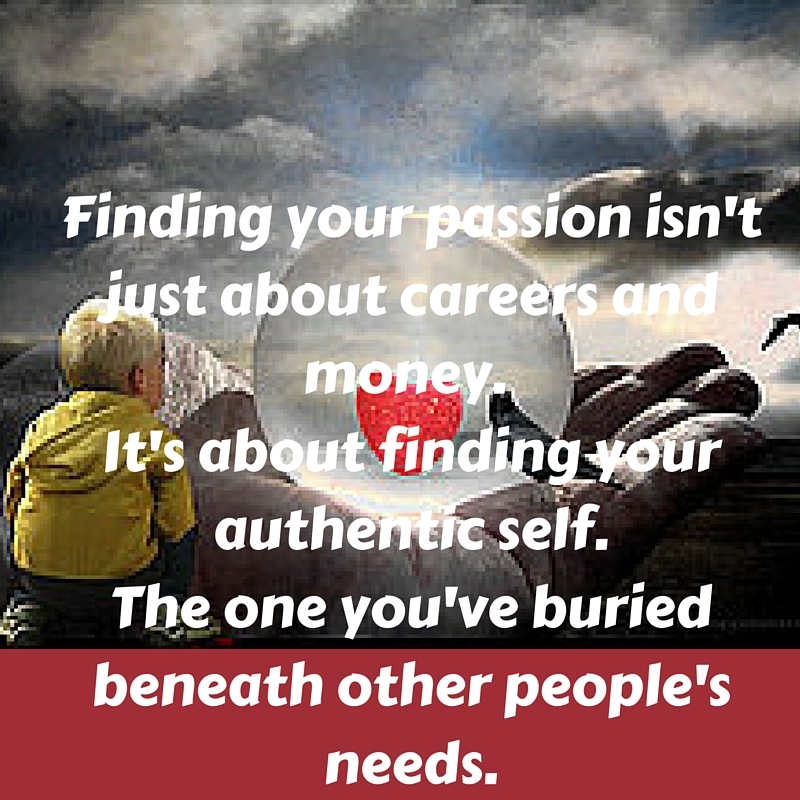 Embracing our passions and pursuing them is what the world needs, and what will make the world come alive. So get out there and follow your passion – something that interests you, ignites a fire inside of you, and allows you to show off your authentic self. Boost of the Day #90: Yes I can! Great spirit! Good share. Thanks!